As Camp Rainbow continues to help the deserving youth of Montgomery County navigate the challenges of growing up and being successful, we have made the commitment to challenge our campers with STEM initiatives at camp that will continue to develop their interpersonal and critical thinking skills while exposing them to new fields of study. 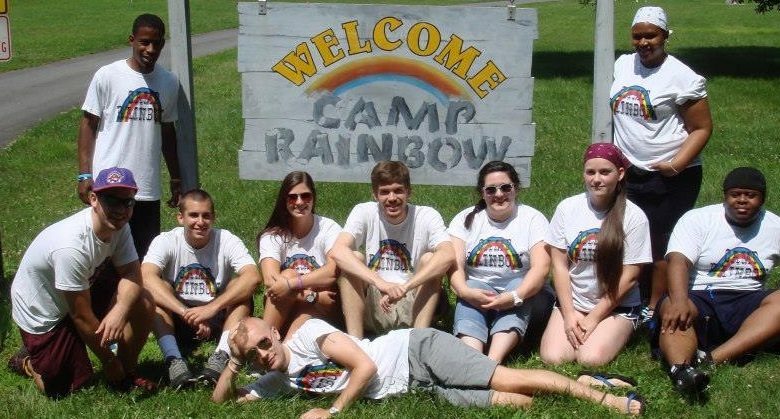 © 2019 Camp Rainbow.Benevolent by Rara Theme. Powered by WordPress.